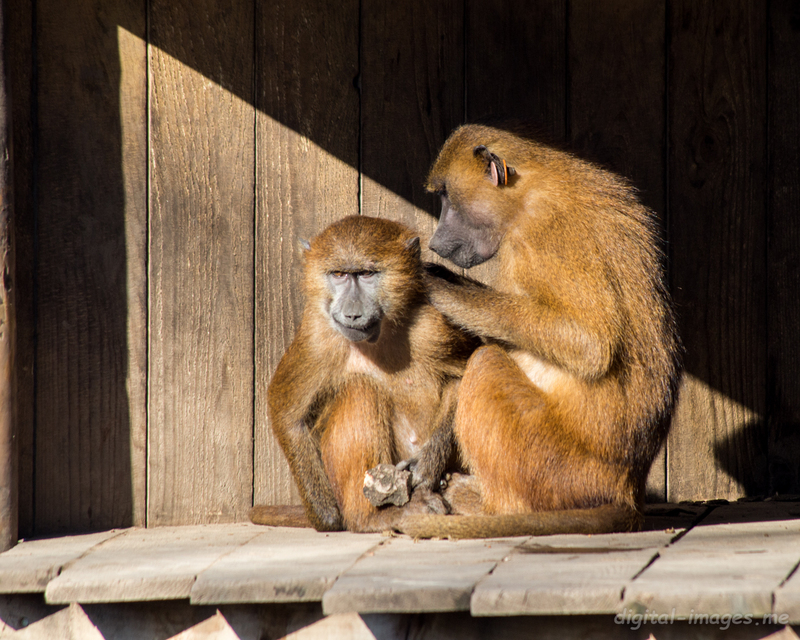 Back to the Yorkshire Wildlife Park for a couple of images of Guinea Baboons (Papio papio) taken earlier this year. 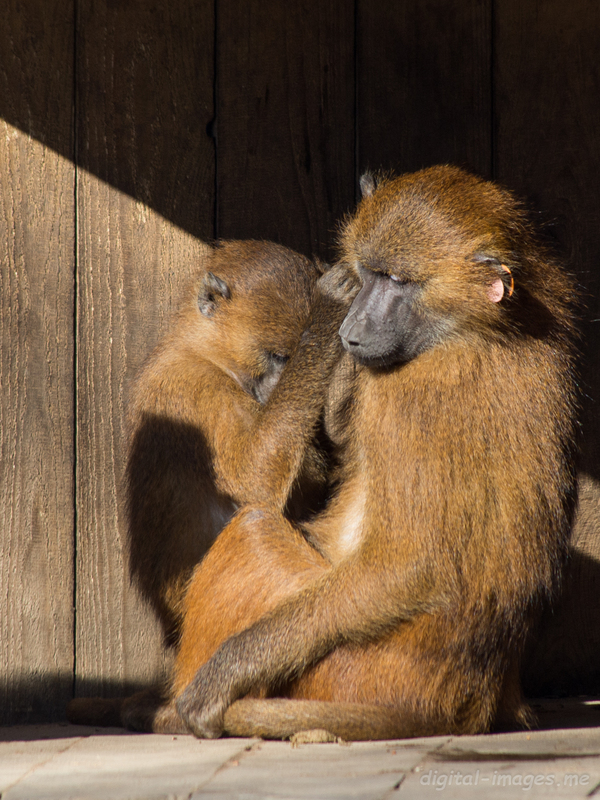 Tagged 2015, Alan Baseley, Captive Animals, Digital Images, Guinea baboon, Mammal, Papio papio, Primate, Yorkshire Wildlife Park, Zoo. Bookmark the permalink.